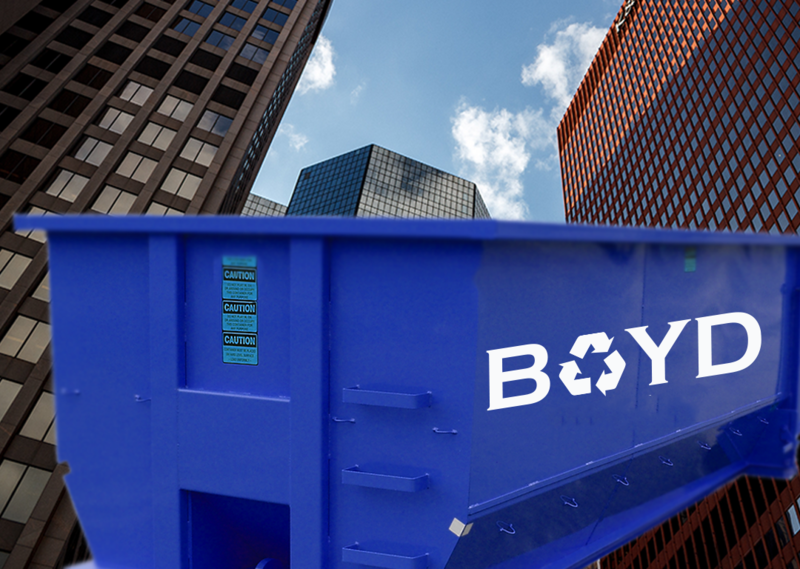 Boyd … is your full service local waste management company. We are within 20 minutes of most Pittsburgh area Job sites. We hand sort and recycle the the recyclables and help you get rid of the waste. From residential projects to commercial and construction- no job is too big or small for Boyd Roll Off and Transfer Station. Boyd … We’re Ready When You Are!